This show has been extended and will travel to the Museum of Fine Arts at Tufts University next year. The tentative dates for the exhibition at Tufts will be January 23, 2020 through April 18, 2020. 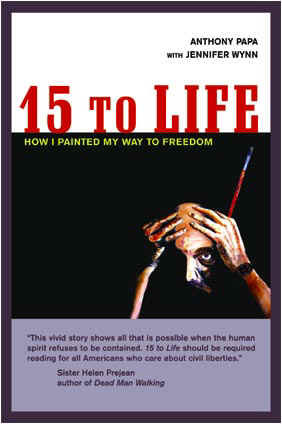 New York Times’ art critic Roberta Smith praised his most famous painting "15 Years To Life" as an "ode to art as a mystical, transgressive act that is both frightening and liberating, releasing uncontrollable emotions of all kinds." 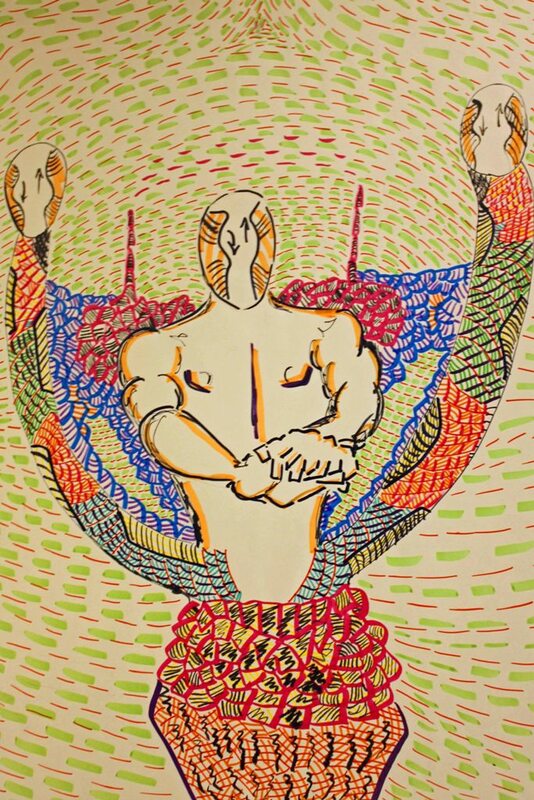 Visual Arts Gallery, Purchase College NY "Death Penalty" - Loss of Conscience"
Governors Island: Escaping Time:Art from U.S. 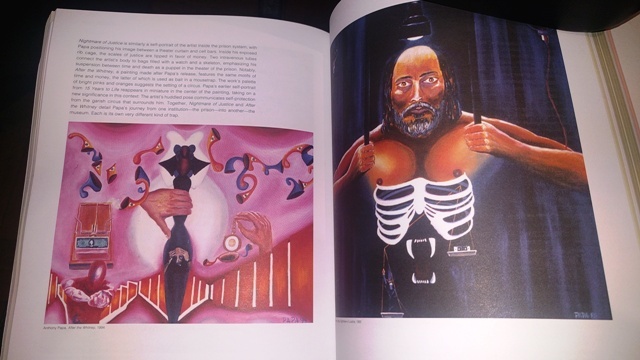 Prisons Featuring Anthony Papa's art installation "The Drug War"
For Papa, art literally gave him a way out of prison, when Mike Kelley chose his painting “15 Years to Life – Self-Portrait" for inclusion in an installation at the Whitney Museum of American Art. Papa was eventually pardoned by Governor George Pataki. 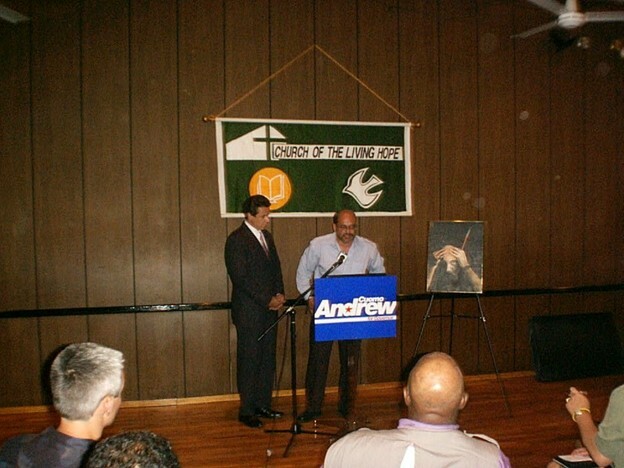 In 2002 I arranged a press conference for Andrew Cuomo when he made his first run for governor in 2002. It was at my friend Julio Medina's church where he has a re-entry program called Exodus. 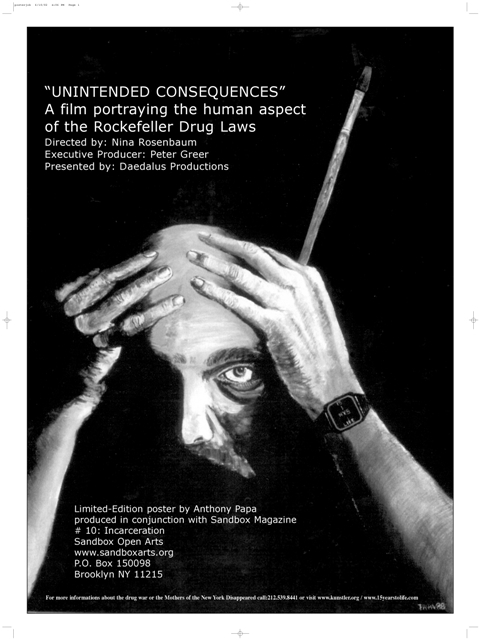 Andrew Cuomo used my story and self-portrait 15 to Life to roll out his Rockefeller Drug Law reform platform. Anthony Papa’s art has won broad acclaim ! Donatella Lorch of The NY Times has said his "reality is a canvas of rage and sorrow". Salon.com exclaims "his despairing portraits of captivity -- some two-dimension and allegorical, like Diego Rivera, others roiling and impressionistic, like Francis Bacon". The Amsterdam News exclaimed "Anthony Papa's self-portrait "15 Years To Life" is as unsettling as "The Scream" the masterpiece by Edvard Munch". 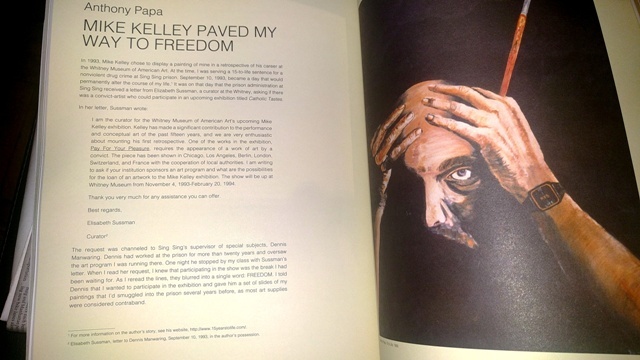 ´Democracy Now´ declares "Papa is an accomplished and acclaimed artist painting a powerful collection of images relating to his prison experience". 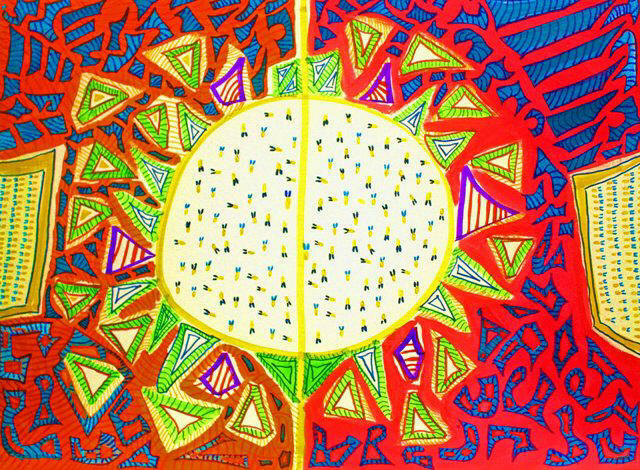 Papa’s art displays what the uninitiated eye might miss. 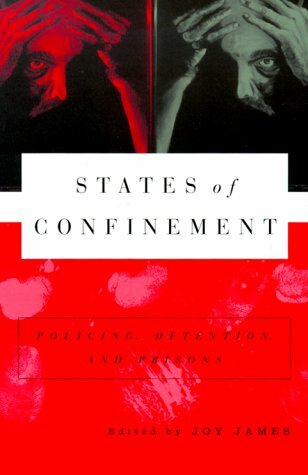 It captures the experience of time in prison, the moment-by-moment experience of the pains of imprisonment. In this sense, Papa’s art is existential and intentionally exaggerated. Papa finds symbolic expression of imprisonment, for example, in the blades of the many yards of razor wire woven around the sides, tops and bottoms of the many yards of multiple fences, which stand as guards protecting the thirty-foot walls, electrified fences and the well-armed guard towers from the prisoner’s touch—these blades loom large in Papa’s art. Papa often depicts these blades against the background of the Hudson Rive r. In Trinity, for example, each blade re p resents a double-edged sword, cutting the fabric of life between beauty and ugliness, between the freedom of the Hudson and the pathos of imprisonment, an all-consuming reminder about on which side of life the prisoner lives. 15 Years to Liife — Se l f – Portrait captures the emotional experience of this discovery, when Papa realized that the best years of his life would be lost floundering in the belly of the beast. But his deeply felt pain and sense of hopelessness matured into political consciousness. Papa expresses this consciousness in Politics of Reality, which depicts the politics of misery in its cultural manifestations—religious values and national pride— destroying the quality of human life. The destructive machinery of government finds its alter ego in Corporate Asset. 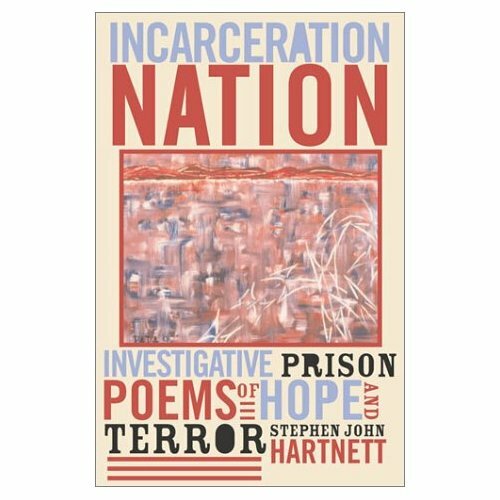 Here, Papa paints an image of an industry of misery —what has lately been dubbed the prison industrial complex—legislated by small-minded, mean-spirited, tough-on-crime politics. Nightmare of Justice portrays the effects of the politics and industry of crime. They affect Papa where they affect every prisoner in the body and soul of his life. Fry Chicken, Not People takes the corruption of the American criminal justice to its logical conclusion, the death penalty. 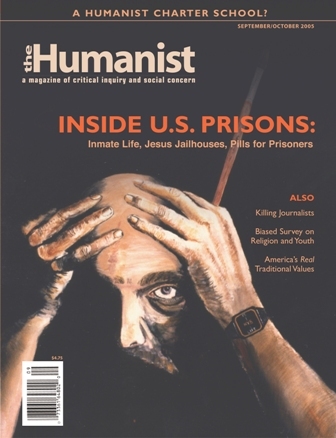 In this painting, the death penalty is the consummate symbol of political power: George Bush taking to himself the omnipotence of God, Papa lying in a coffin, a tombstone echoing Thrasymachus’ ancient quip:‘Justice is the advantage of the stronger.’ It is true, but there is also strength in perseverance. In Metamorphosis, Papa offers testimony to his own tenacity of spirit and refusal to give up. The change came for Papa when he picked up a paintbrush, then the hand of freedom was his own, and he has been painting his way to freedom ever since, turning barbed wire into butterflies. Drug Policy Alliance's third re:FORM Art Auction, May 17th 2010 at Sikkema Jenkins & Co. Birds of a Feather" Bought by collector Asha Bandela at Sikkema Jenkins & Co. The artist’s role as social commentator and activist has historically been engrained in our culture. Art and its creation as a response to social and political issues can become powerfully influential in raising public awareness that results in positive change. Art as a social weapon has been around for a long time. Recall the great German expressionist painter Kathe Kollwitz, who created works of art that centered on themes such as poverty, unemployment and worker exploitation. Diego Rivera and the other Mexican muralists used their art as a tool for the oppressed against their oppressors. They expressed their opinions and got their message across to the literate and illiterate alike, and earned worldwide recognition. In April 1937, the world learned the shocking truth about the Nazi Luftwaffe's bombing of Guernica, Spain – a civilian target; Pablo Picasso responded with his great anti-war painting, "Guernica". Few public policies have undermined fundamental human rights and civil liberties, social justice and public health for so long and to such an extent as America’s 35-year-long drug war. Today almost two and a half million people are behind bars because of this "war." 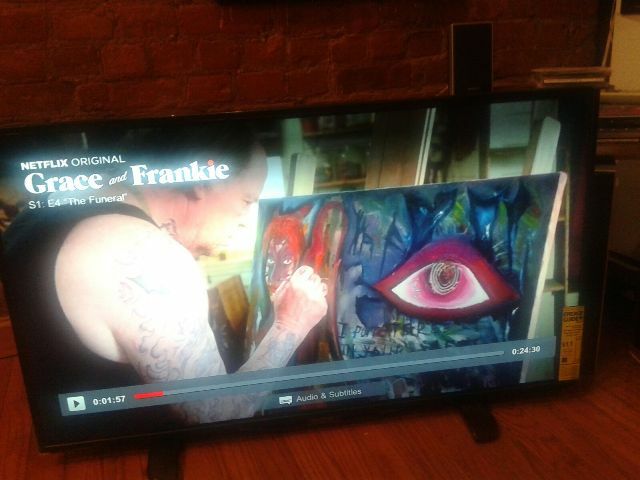 In 1988 while serving a 15-to-life sentence under the Rockefeller Drug Laws, I discovered my talent as an artist. One night while sitting in my 6 x 9 cell I picked up a mirror and saw the face of individual that was to spend the most productive years of his life in a cage. 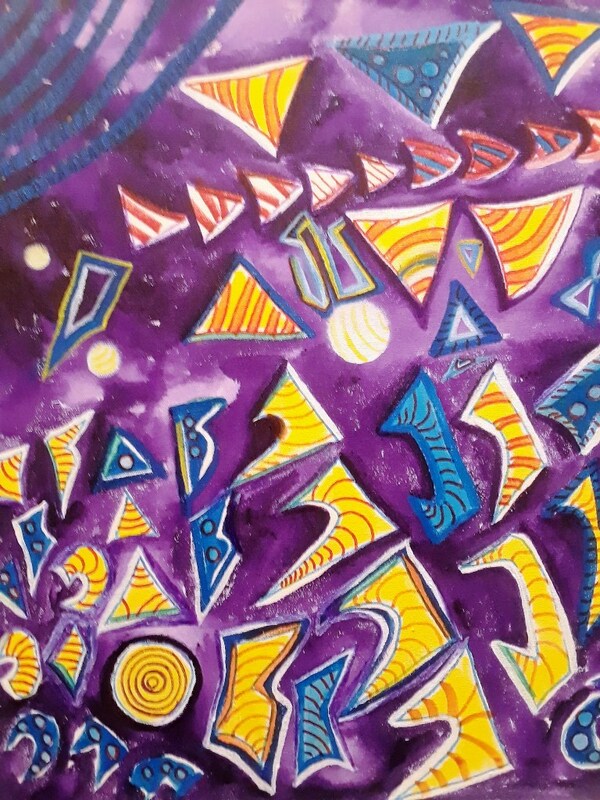 I picked up a paintbrush, put color to canvas and painted the image I saw. 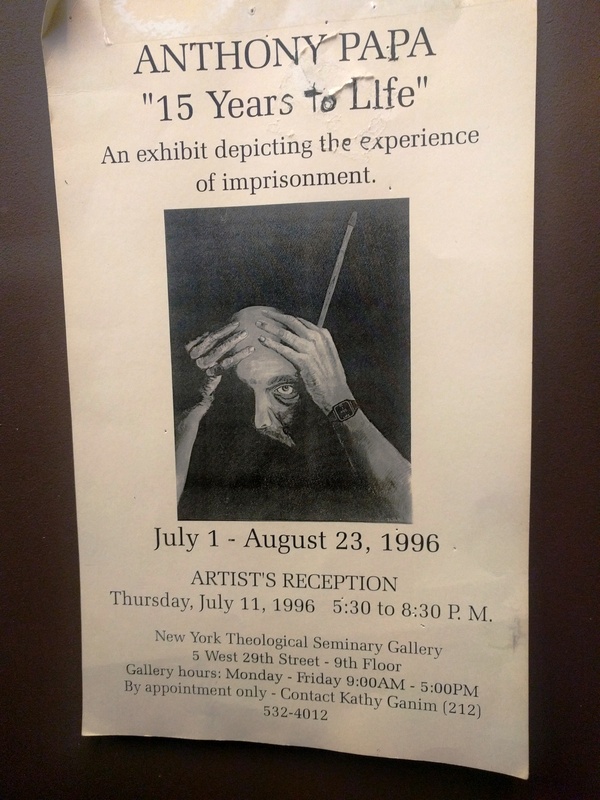 About seven years later that piece, titled "15 to Life," was exhibited at the Whitney Museum of American Art. Two years later I was granted executive clemency by the governor of New York. 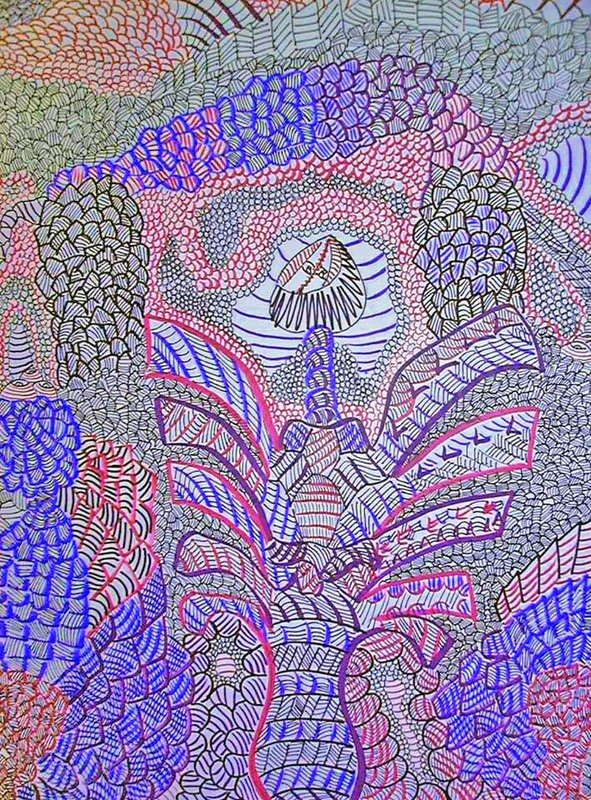 On Wednesday, September 3rd, the Drug Policy Alliance (DPA) will host re:FORM (details at www.drugpolicyevent.org) an art auction and cocktail party benefit at Cheim & Read gallery in New York. re:FORM will benefit DPA, the nation's leading organization promoting alternatives to the drug war that are grounded in science, compassion, health and human rights. 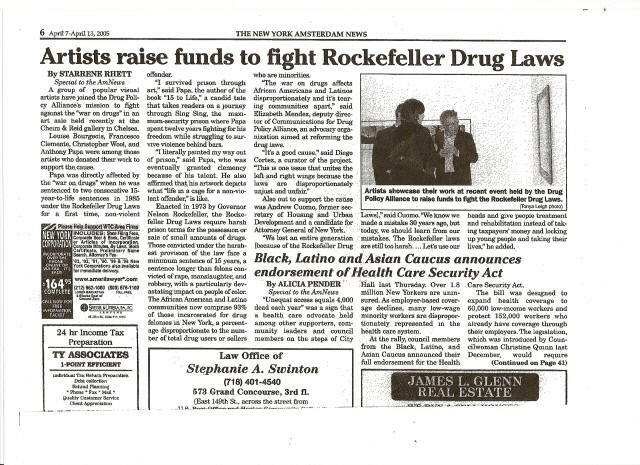 re:FORM represents the second installment in a groundbreaking partnership between the art world and the drug policy reform movement, following DPA’s first successful event in 2005. 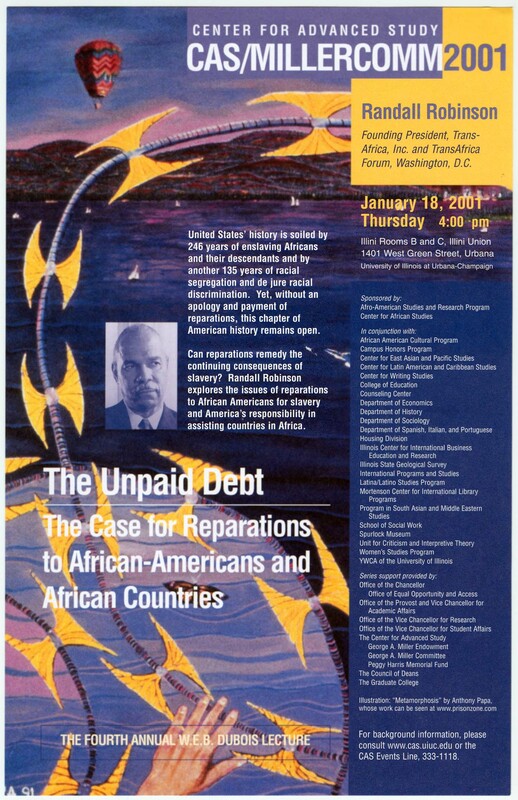 DPA will use the occasion to honor three dear friends of the organization: Donald Baechler, Dr. Mathilde Krim and Fred Tomaselli. Proceeds from the art exhibit and auction will benefit DPA and be used to respond to the destructive consequences of the war on drugs. The U.S. now has the highest incarceration rate in the world -- one American adult out of every 100 is currently behind bars. More than 700,000 Americans were arrested last year for simple marijuana possession. 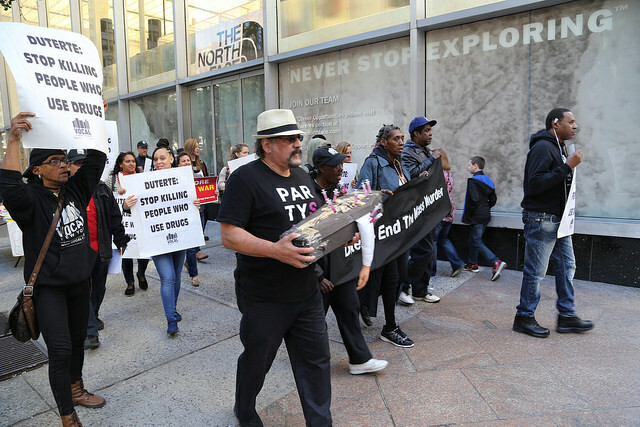 The drug war even targets sick and dying Americans, thousands of whom are regularly denied access to medical marijuana, a medication with proven medical benefits for the treatment of a wide range of serious illnesses. Works of 50 visual artists, among them Louise Lawler and Kara Walker, will be auctioned off. The benefit's co-chairs are John Cheim, James Cohan, Jason Flom, Howard Read and George Soros. Honorary co-chairs are Darren Aronofsky, Alba Clemente, Walter Cronkite, Peter Lewis and Russell Simmons. "We are amazed and grateful that so many leading artists are willing to support our work," says Ethan Nadelmann, executive director of DPA. "Their donations of time and their work will empower our efforts to reform the draconian drug laws that cause so much more harm than good." 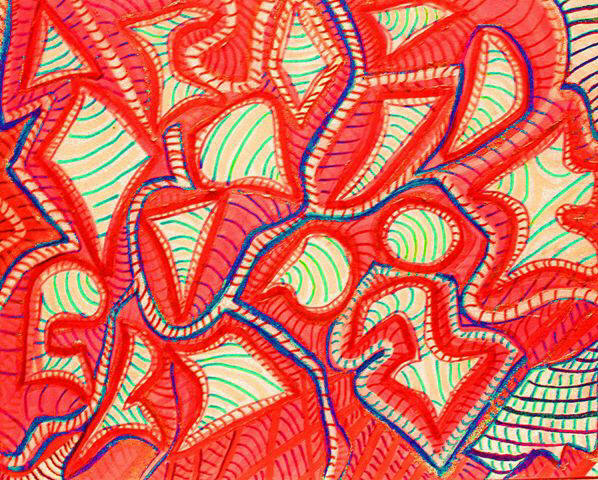 This art auction benefit is inspired by past artists who have used art as a vehicle for social change. I hope this show will enlighten others to join us in our attempt to stop the madness of the war on drugs. For more information please visit www.drugpolicyevent.org September 3, 6-8pm, at the Cheim & Read Gallery 547 W 25th St, New York, NY 10001. Anthony Papa is the author of "15 To Life" and communications specialist for the Drug Policy Alliance. Ira Glasser & Ethan Nadelmann with Anthony Papa at the re:FORM art benefit on 9/3/08 at Cheim & Read Gallery in front of his painting "Blue Prana". The cozy interior of the gallery at the Lower East Side Girls club seems worlds away from the scenes displayed on the gallery’s walls on the opening night of the exhibit Now & Then: The Art of Anthony Papa. The collection of oil works depicts Papa’s twelve years spent battling prison reform and federal drug laws through painting. 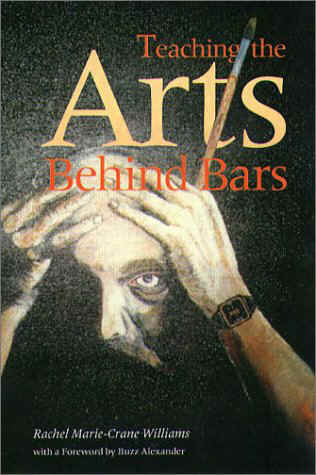 While serving a fifteen years to life sentence for a nonviolent drug offense under the Rockefeller Drug Laws, Papa took up his paintbrush to capture individual moments from life in prison, and the ultimate dehumanization of the system. While some paintings, like “A View of the Hudson,” portray the feeling of being constantly trapped by barbed wire (a “recurring motif” in his paintings from this period, according to Papa) and limited to his solitary view of the river from Sing Sing; others are complete pictorial narratives. Papa provides some background to these stories to the patrons attending his art opening and the Girls Club fundraiser. 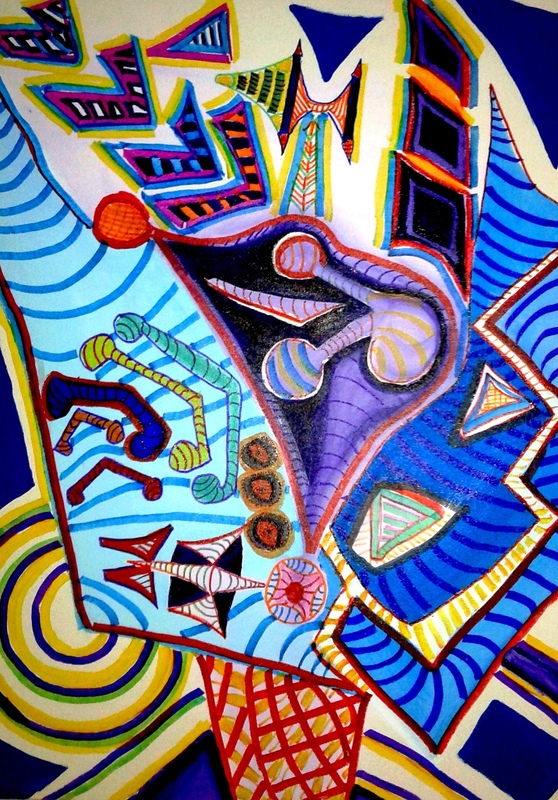 “Body Cavity Search,” for instance, speaks to his experience undergoing excessive body cavity searches upon returning to prison from a visit with his mother, and his subsequent mission to make public the correct laws regarding body cavity searches by incorporating actual copies of law book pages detailing the proper procedures into the body of the painting. The other half of the 70-piece collection on display at the Girls Club through March 5 tells a different story. 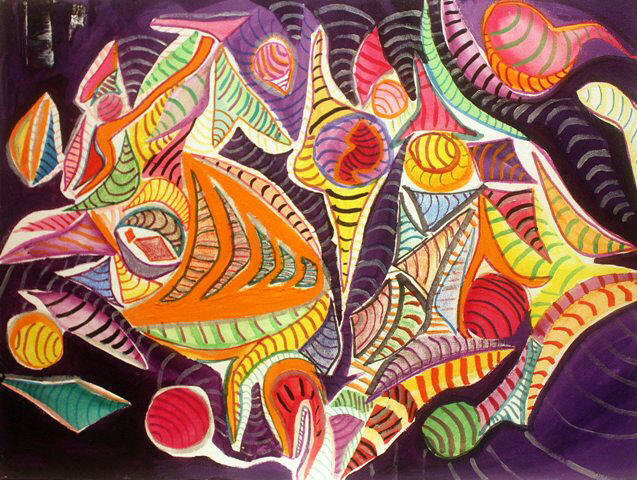 Papa began these works after being granted clemency in 1997 by then-Governor Pataki and moving to Brazil. 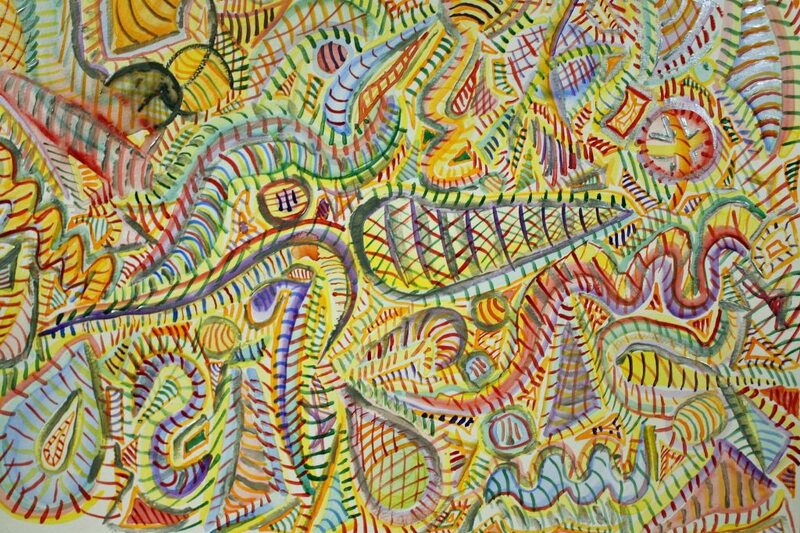 His more recent paintings reflect the spiritual influences gained in the two-year stay. In addition to the use of a softer and brighter color palette, these paintings evoke moods rather than tell stories. Prana flowers replace the ubiquitous barbed wire, as Papa aims to capture “the spiritual life energy” of his present rather than the “nightmare of the justice system” of his past. Life energy is plentiful at the Lower East Side Girls Club on this evening. A group of cheerful young women greet guests at the front of the club, standing before La Tiendita, a small store operated by the Club members on weekends and selling “Girl Made, Fair Trade,” products, such as lead-free pottery crafted by women in Mexico. The baked goods being served to event patrons at the cafÈ counter were baked by the girls at the Club’s Sweet Things Bake Shop, and they employed the curatorial skills they learned in the Club’s Arts+Community program to create tonight’s display. These entrepreneurial and educational programs are only a few of the activities available to the Club’s members to prepare them for the future. The Lower East Side Girls Club has been thriving since its inception in 1996 to provide the resources for economically disadvantaged girls and young women that had so far only been made available to the community’s boys. The Club now boasts of a wide variety of professional, educational and cultural training programs for 300 local girls, ages 8-23 years old, including participation in income generating ventures such as the Sweet Things Bake Shop on Avenue C, La Tiendita, the Arts+Community Gallery and curatorial program, and opportunities to attend professional training conferences. In addition to these programs, the Club’s full-time staff and 100 plus volunteers are on hand daily tutoring the young women and organizing cultural events such as Sunday’s craft corner and the members’ musical performances on Saturdays. The staff and girls look forward to their planned 2008 move to the Girls Club’s new 25,000 square foot headquarters at a state-of-the-art, environmentally sustainable facility currently being built on Avenue D.
Since the termination of his sentence, Papa has worked tirelessly in the drug law reform activism through his painting and writing. His book 15 Years to Life is currently being made into a feature film. The Lower East Side Girls’ Club: http://www.girlsclub.org/ Julia Baxter is a writer residing in the East Village. “The Drug War” is an art installation by artist/activist Anthony Papa. The installation is a multi-media presentation that visually portrays some of the most compelling drug war issues in the news. The visual narratives in the installation are powerful reminders of the raging war on drugs that ravages many of our communities. “The use of art as a political weapon is not new,” says Papa who discovered his political awareness through his art and has used his art as a vehicle to fight the drug war. 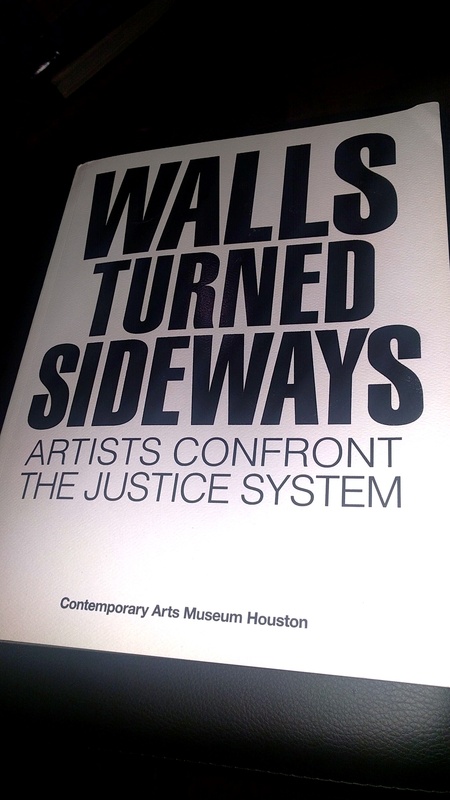 “Through history, the role of the artist as a social commentator has been invaluable. Art is a great vehicle for expressing views to others in a way that is unmatched in any other media outlet for its truthfulness”. “Like Picasso’s ‘Guernica’ and Goya’s ‘Third of May,’ which both powerfully portrayed the atrocities of war, my installation follows their lead in revealing the impact of Americas drug war. Papa spent 12 years in prison for a first time non-violent drug offense. While imprisoned, he discovered his artistic talent. 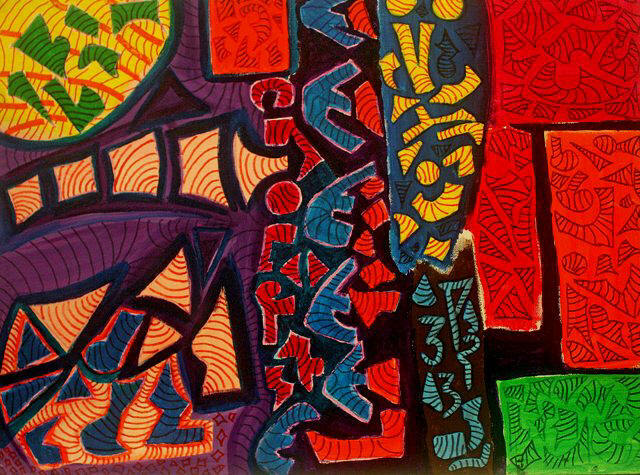 In 1995, after a showing of his art at the Whitney Museum, his case attracted national attention. Two years later, New York Governor George Pataki granted Papa executive clemency. Papa currently works for the Drug Policy Alliance. The installation highlights issues that affect all Americans, whether they use drugs or not. It is steeped in a continuous motif of an upside down American flag, which signifies the universal concept of the state of distress in war. “Give Them All Dirty Needles and Let Them Die” - taken from the cruel quote of TV’s “Judge Judy” - boldly illustrates how New Jersey is the only U.S. state that lacks a needle exchange program. Dozens of bloodied syringes penetrate a coffin draped with the New Jersey flag. In “Cops or Docs” a marijuana plant asks the question who should decide what medicine we should put in our bodies. Papa hopes the installation raises awareness for those in mainstream society who rarely think about the drug war. 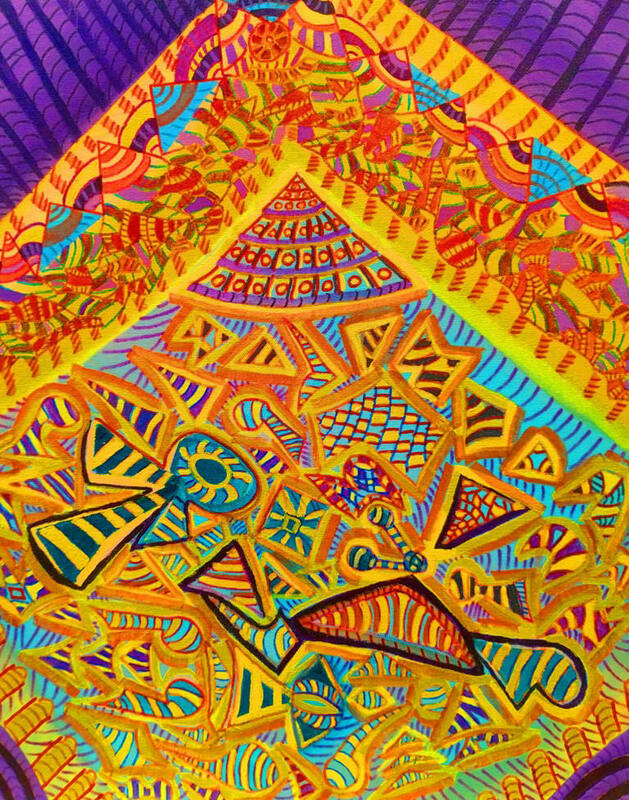 In a culture where cops, I mean all cops: FBI, CIA, down to the state level, down to the local level sheriffs and deputies, where they never wrote a poem or did a drawing in their collective life, while prisons overflow with creative talent, this humble exhibition in this gallery space, heralds the new event of the merger of Outsider Art with prison art. To project onto the world an even more abrasive , annoying, childish and embarrassing way of creating images often hard to forget, to educated snobs that don't want to remember! Proving once again what art can do. One of the essential realities of changes in art history is like it or not, the viewer must accept the responsibility of seeing the work as it is, before coming to judgement. No matter what the media or critics say, the viewer has a chance to see the work, and judge for him/herself. And as prisoners are on the icing on the cake of being outsiders, who, it need not be argued, in fact it is more representative, than this gifted. Mr. Papa, who while in prison discovered his talent.